Are you thinking about an Electric Bike in 2019? Maybe you have a few questions or things you are unsure about. How easy are they to learn to use, what kind of terrain will I use it for, what type of eBike do I need? 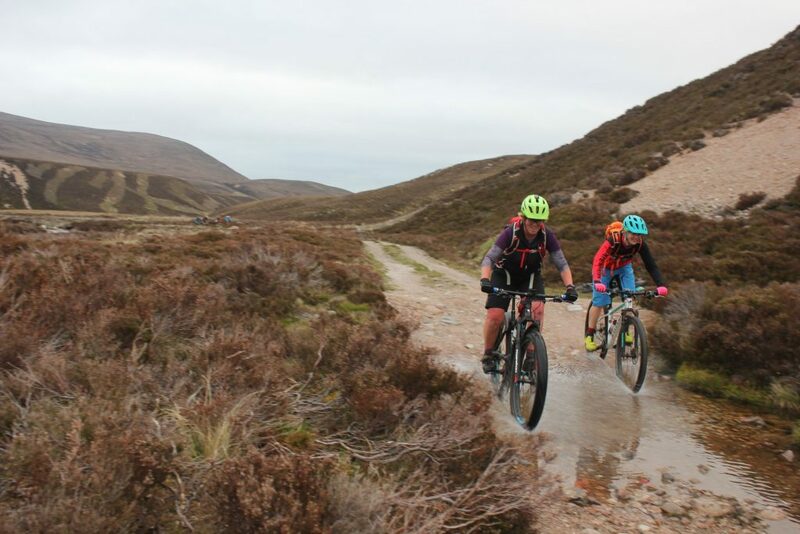 We spoke to a couple of new eBike riders and asked them about what they have been using their bikes for. 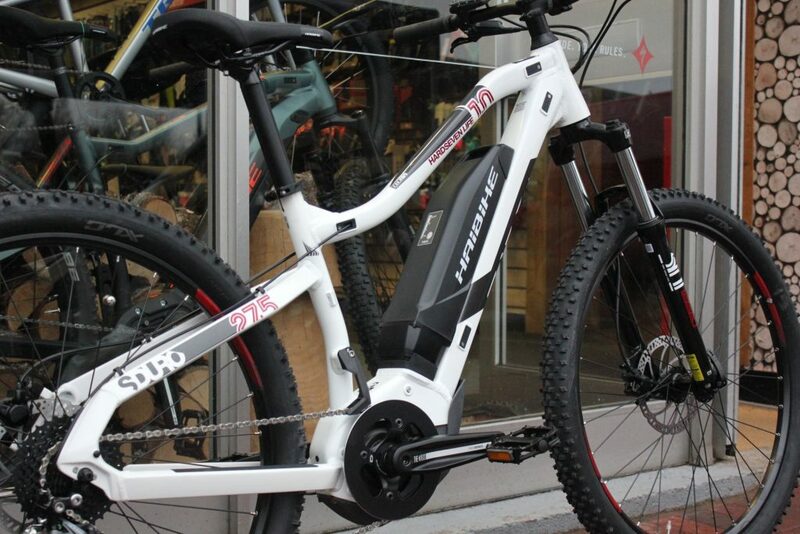 Both of them ride the HaiBike Hard7 Models, these start at £1750 for a hardtail mountain bike equipped with a Yamaha Motor, as you spend more in the range you will get a Bosch Motor with a more powerful battery, allowing you to go further. Along with a plush set of Air Suspension Forks to smooth out the ride, so for tackling the likes of Loch Einich or the Rvyoan Route the higher end models are a great option. eBikes will allow you to get to places you may not have thought possible! 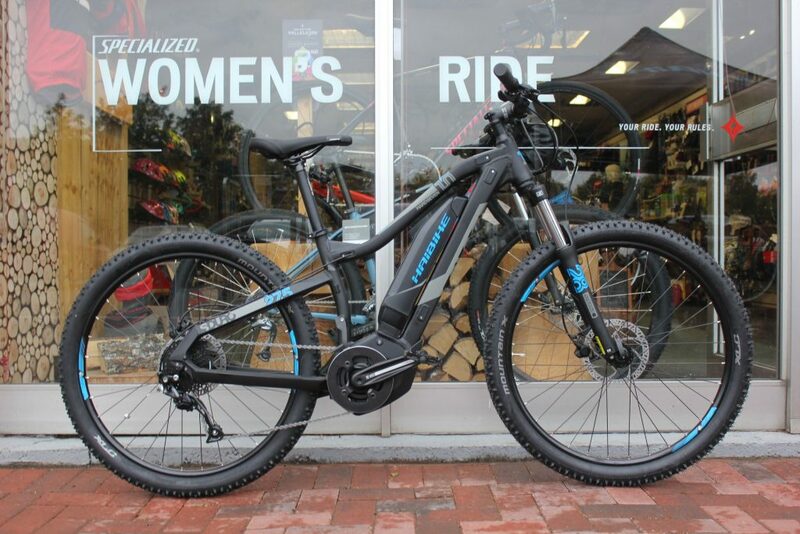 What eBike do you ride and why? 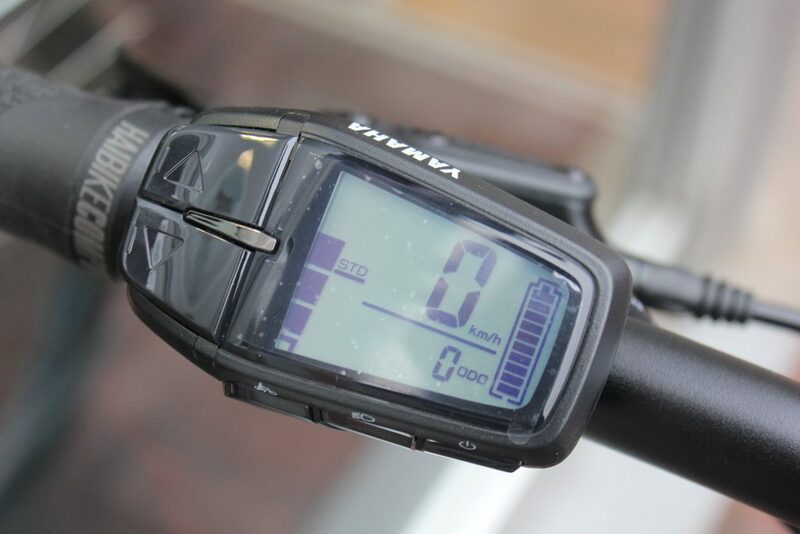 How long have you had your eBike? Was there one main reason you had for getting an eBike and did it take you a while to come round to the idea or were you a convert as soon as you saw them? Do you still have a ‘normal’ bike? And if so which bike do you use most? What has been the main use of your eBike? 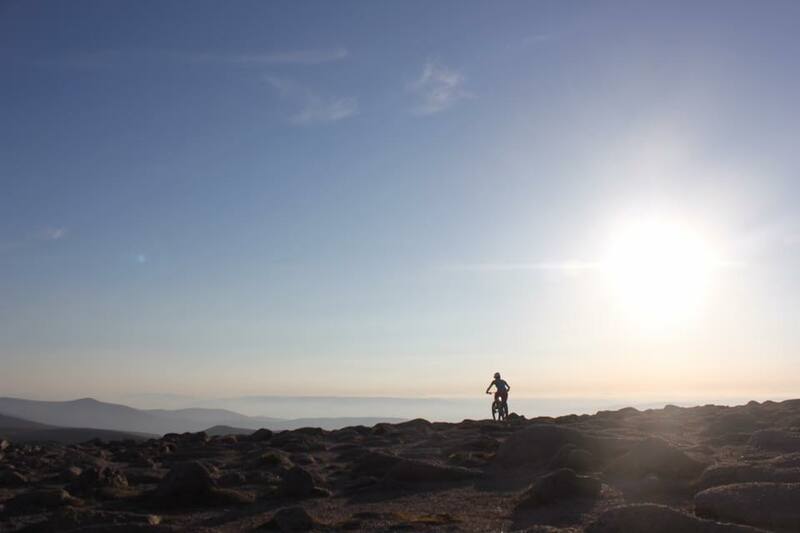 Have you done any rides that you would never have tackled on a ‘normal’ bike? Do you find your eBike rides like a normal bike or have you learned anything along the way? What has your friends and families attitude been to your eBike? Do they still ride with you? Does it allow you to ride with them when you previously wouldn’t? Or do they have them too? What would you say to anyone with negative comments / thoughts about eBikes? Has your eBike in any way changed your life? 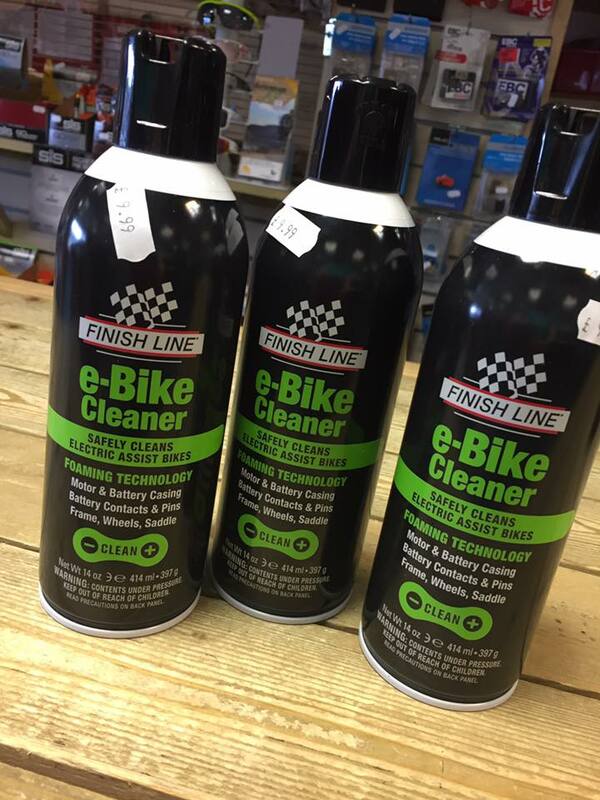 eBikes are expensive bits of kit, make sure you show it some love now and again! Finally if there was one piece of advice you would give someone looking for an eBike what would it be? Well we hope these little interviews have inspired you to get out and try and eBike or make that purchase you’ve been thinking over for a while. 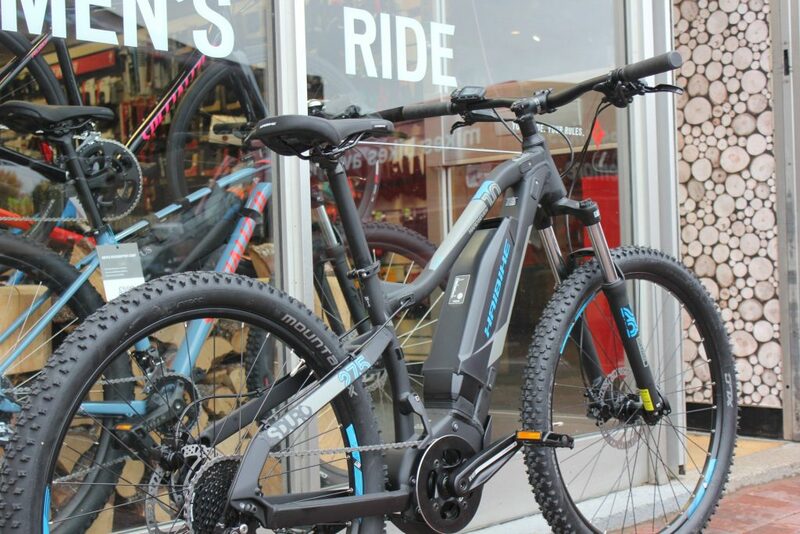 Get in touch with us here at Mikes Bikes to organise a demo ride or just pop in and see us for a chat about all things eBike and what might suit your needs!